Diabetes is a manageable metabolic disease that causes the individual to have high blood sugar because of an inability to produce insulin or cells that are insulin resistant. Whether your loved one has Type 1 or Type 2 Diabetes, it’s important to be keep the disease under control to slow the progression and prevent serious complications such as cardiovascular disease, kidney failure, stroke, retinopathy, glaucoma and neuropathy. If your Elderly or Senior loved one has Diabetes, it can be difficult to manage lifestyle factors and maintain control over blood pressure and blood sugar levels. Having a professional caregiver experienced with Diabetic Care can tremendously improve your loved one’s health. A-1 Home Care Agency provides Diabetic Care for Elderly and Senior individuals on a 24-Hour Live-In Care or Hourly Care basis. We have Nurse Aides, Caregivers, Personal Care Assistants, Home Health Aides and Companions available to provide personalized schedules based on your family’s needs. Our Diabetic caregivers emphasize healthy nutrition, daily exercise, keeping track of blood sugar levels on a day-to-day basis before and after meals and assistance with various activities of daily living. 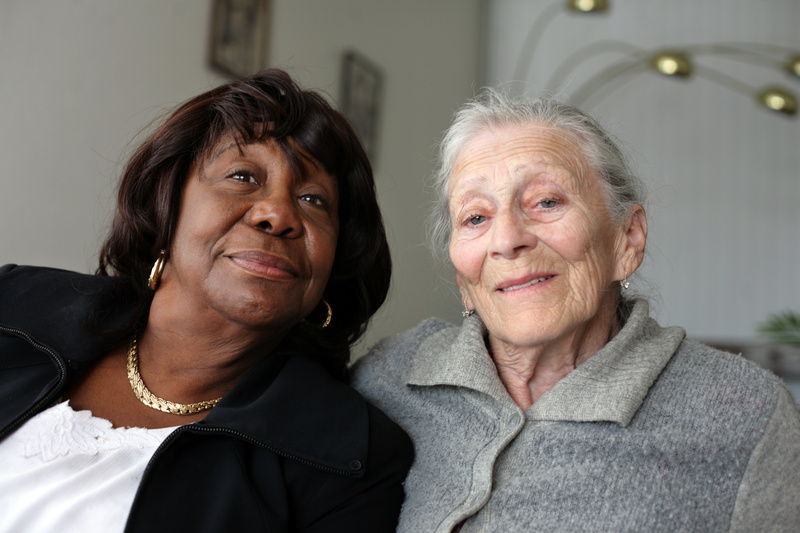 Click here for Caregiver Requirements. Call us at (562) 929-8400, (949) 650-3800 or (626) 219-6440 to today for help tomorrow! We offer Traveling Caregivers and Private Duty Nurses who will see to it that your loved one is receiving proper care while on the go so that their health will not be compromised at any time under A-1 Home Care supervision. We provide Nursing Home and Hospital Sitters that will offer one-on-one companion care while you are at work so as to alleviate any lingering concerns about your loved one's health and safety. 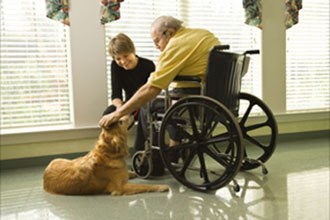 A-1 Home Care works with clients who have sought homecare services after being discharged from Cedar Sinai Medical Center, Long Beach Memorial Hospital, Torrance Memorial, Huntington Memorial Hospital, Kaiser Permanente Foundation Hospital, Downey Regional Medical Center, Hoag Hospital, Lakewood Regional Medical Center and Whittier Hospital Medical Center.